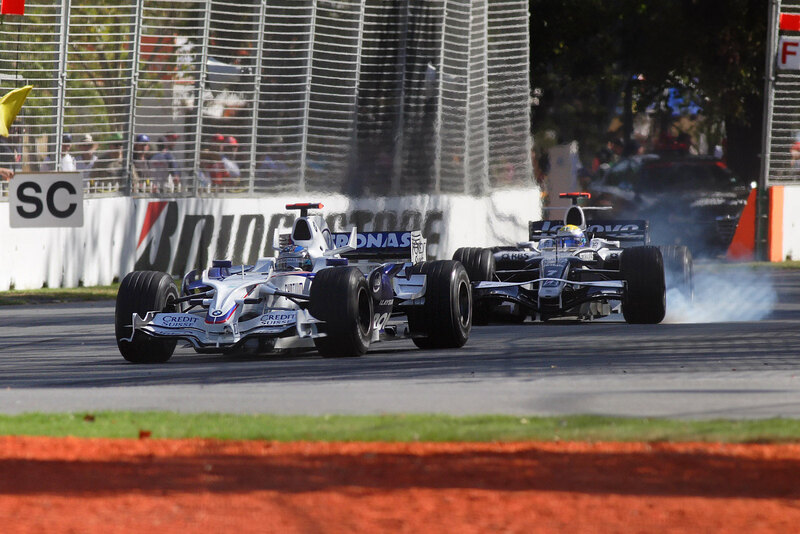 Over the last 50 years motorsport has become an increasingly important contributor to the success of UK PLC. 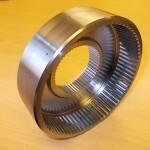 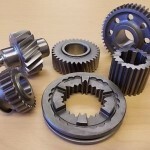 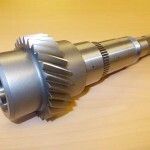 Here at NTG we have built a solid reputation for producing small batch prototype gears and transmission parts on short lead times, for development projects. 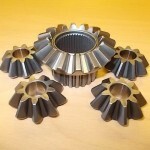 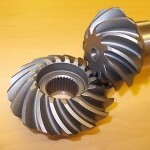 We also produce hypoid spirals, spiral bevels diff bevel sets and gear parts to drawings or reverse engineered from samples. 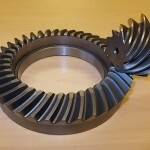 We at NTG are well aware of the need for high quality manufacturing and materials to allow parts to be reliable in what is usually a very highly stressed environment. 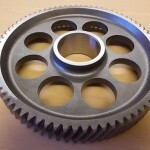 Our parts are used in all areas of motorsport and we have been involved in using aerospace standard material with advanced heat treatment methods ,shot peening, super finishing and specialised coatings to extend life and improve reliability.